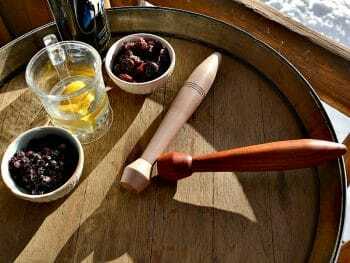 Birch is an excellent wood for turning because it’s close grained and finishes well. 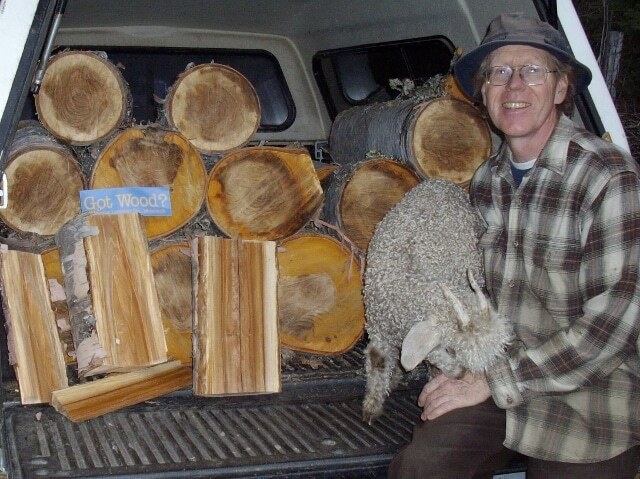 I like to use local wood whenever possible in my woodturning and since our ranch is 140 acres of forest, it seems natural to harvest our own wood for turning. Mostly I look for wind-downed trees for turning. While I’ve seen birch growing here and there it’s one tree that’s eluded me. When I grew up in Castlegar, BC, we had three huge White Birch trees at the front of our property. As a child they were great for hiding in, building a tree fort, or just celebrating the fall colours. When looking for rural property around 2002 I noticed dying birch trees throughout the Boundary region. Even so I hoped to find birch on our new property. There were lots of white looking trunks on the hill side and as we explored our new place I often stepped over downed birch trees. But the white trunks were all Trembling Aspen. It is a good wood but softer than birch. We did find small stands of immature Black Birch but no White Birch. On one trip I found a good sized birch on the ground. When I tapped it with an axe it seemed good and solid. However when I tried to turn a bowl out of it, the bowl broke apart; it was too soft and punky. Fungus assist in the decay of Birch trees, whether standing or down, and the result in the wood is called spalting. 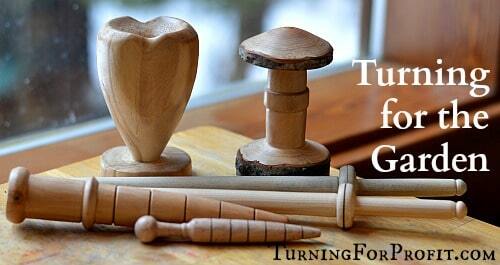 While it creates great patterns in your turning it can also lead to health challenges. 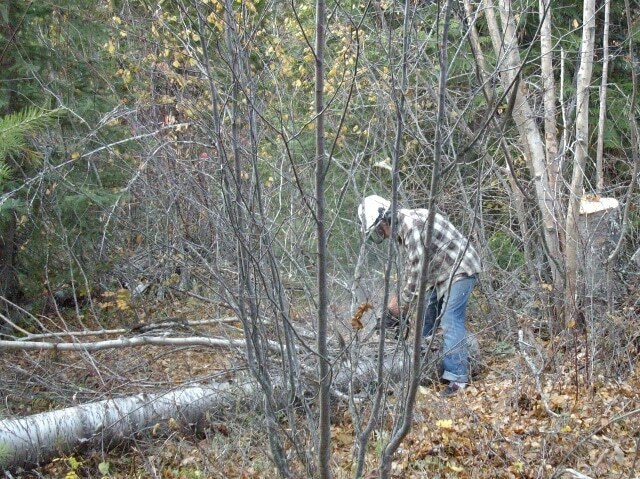 Well, I figured that all the birch on the property had died and the downed trees were worthless. Sure would have been nice to find that papery bark of the White Birch. Trembling Aspen you could find all over the place. Especially in the fall when the leaves change color. I talked to a few people in the area. One, who was a forester, told me that some disease was taking out the White Birch. He didn’t hold out much hope of it making a comeback in the area. I looked around Grand Forks and along the Kettle River but did not see any birches. 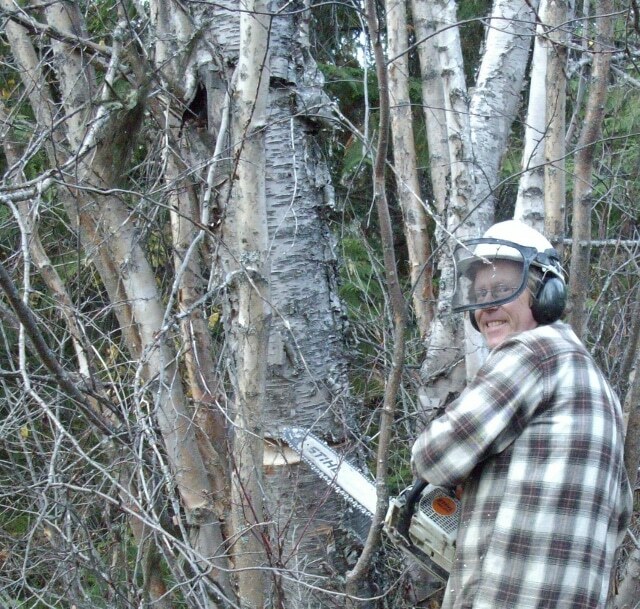 One year my daughter and I went and cut down some Black Birch and Douglas Maple. The branches were a good size and turned beautifully on the lathe. I could only imagine what a White Birch would be like. In September of this year we went walking as a family searching for rose hips. We crossed a dried out stream bed to an area we knew had the wild roses. 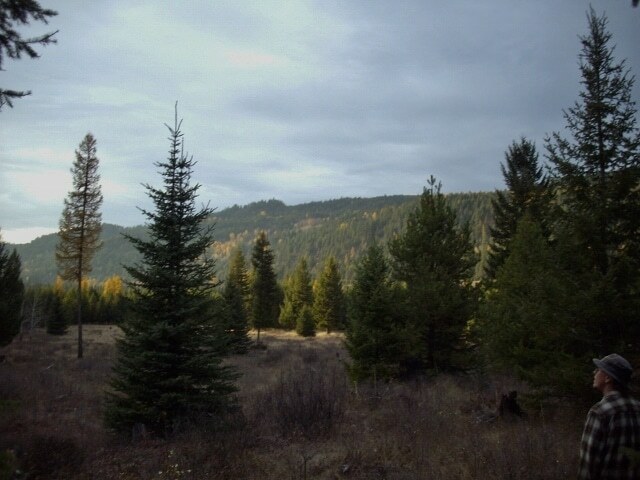 As we followed an old skidder trail, from when the property was logged, we entered an area of young saplings. I saw a lot of Black Birch and Douglas Maple. Then I saw the white bark, thought it was a Trembling Aspen then realized it had the papery texture of a White Birch. I was thrilled. White Birch was growing on our land! I was so excited. Started thinking how long before I could get some turning wood out of the saplings. Then I turned and saw a standing dead birch in the midst of young saplings. It was a good foot or so in diameter and about 30’ in height. We had found a White Birch! It was beautiful and it felt good and solid. It was with a very happy heart that I continued on our walk. A month later I could wait no longer. I had to get the wood. Was it solid? 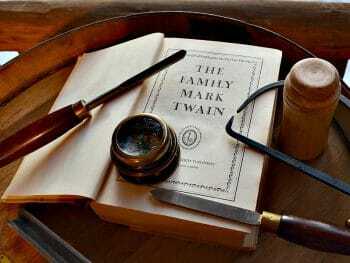 Was it full of rot? How hard would it be to cut down and carry out? My daughter and I went out to cut down the tree. It was late on a beautiful fall day. The sky was blue and my daughter was able to lead me directly to the tree. The chain saw started with no trouble. I wanted the tree to fall between the saplings. It landed perfectly without damaging the new growth. My daughter marked off the rounds and I cut them up. We carried some branches down to the truck then I grabbed a wheel barrow and hauled the cut rounds out of the bush. It took 5 trips to get the 24 rounds to the truck. The first round split easily with a maul revealing the beautiful grain pattern on the inside of the wood. One branch from the tree had several soft and spongy areas where you could press the bark with your thumb and make an indentation. When I cut one at that spot about a cup of water came spewing out. I guess the water runs down between the wood and the bark. That would sure speed up the decay process! Now the wood is waiting. And so am I. 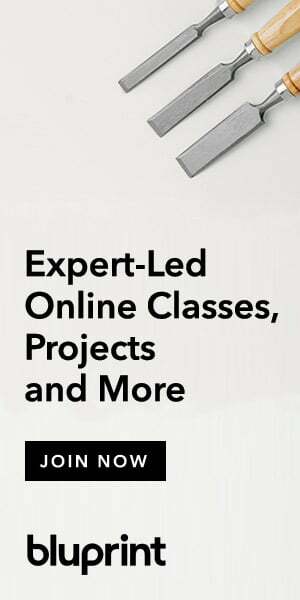 Here are two projects that I’ve turned out of birch. A seed starting pot form is turned from a large blank and helps your gardening friends by shaping garden pots out of newspaper. This wood is perfect for an oatmeal spurtle. 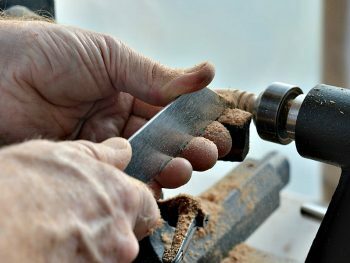 You want a nice long turning blank that won’t split or break. Spurtles are used in the kitchen for making porridge and stirring up things to eat! Birch trees are genus Betula. There are about 50 species of trees and shrubs worldwide. There are 12 species native to North America. They are split into two groups white birches and yellow birches. 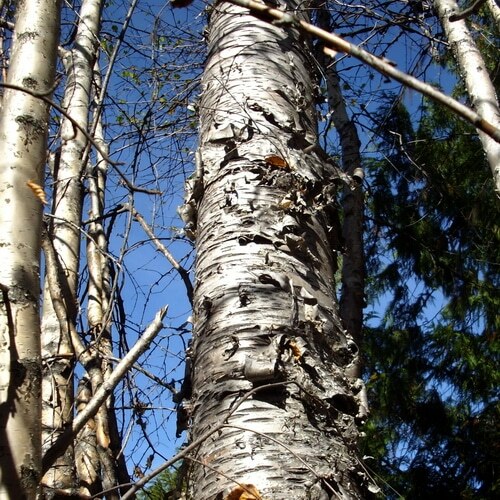 Birches as a group are easily identified by their bark. Its thin paper like surface are all marked with elongated lenticels. White Birch (paper) is found throughout Canada. 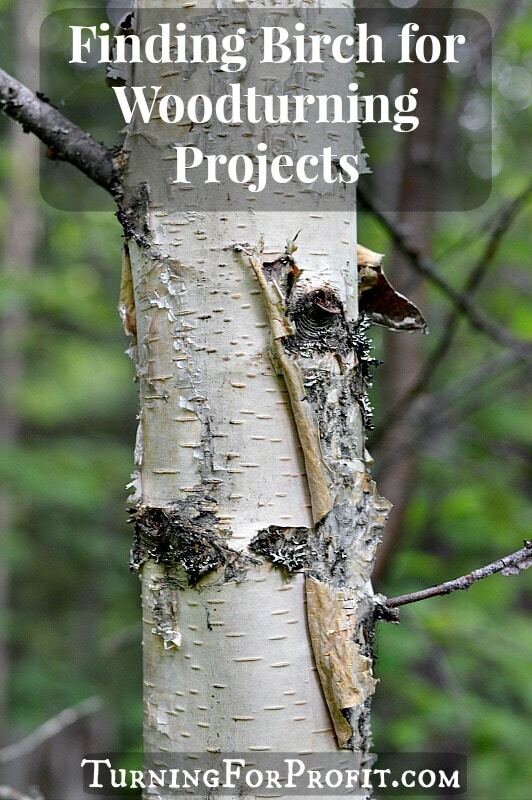 Gray birch, mountain paper birch and blue leaf birch are in eastern Canada while water birch, Alaska paper birch and Kenai birch are in the western regions. The wood of the birch tree has a uniform texture; it is straight-grained and is moderately hard. Its colour is light to medium reddish-brown. Black Birch or Water Birch (betula occidentalis) Young saplings nearly black bark, mature trees have a purplish-brown colour. Birch is a harder wood than aspen. You’ll usually find both growing near water in similar habitat in the west. Aspen bark is thick and smooth with no peeling. It has a powdering, waxy yeast that rubs off on your hands when you touch it. Birch bark has horizontal lines called lenticels, that allow a gas exchange between the tree and air. Aspen also has lenticels but the lenticels of birch bark are closer together and finer. Aspen trunks have a dark “A” shape scar where branches have broken off the tree as it grows. 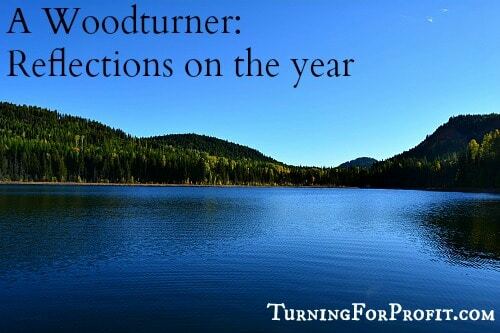 That “A” is a tell tale giveaway for “Trembling Aspen” or “Quaking Aspen”. Birch’s broken branches leave a dark scare on the trunk that is the shape of an eye. Aspen’s heart shaped leaves sound like water when the slightest wind blows through them. The leaves are very finely toothed appearing almost smooth edged until you look very closely. The leafy branches are higher up on the trunk of the aspen, occuring in the crown of the tree. 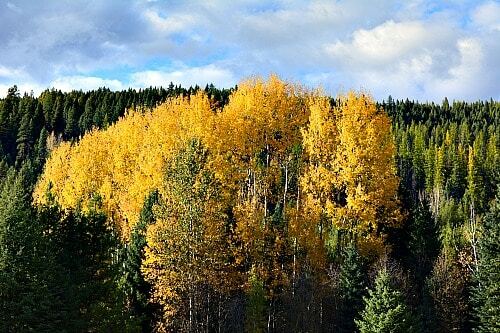 Aspen thrives in full sun on the edge of the forest. It grows in clonal groupings near water. 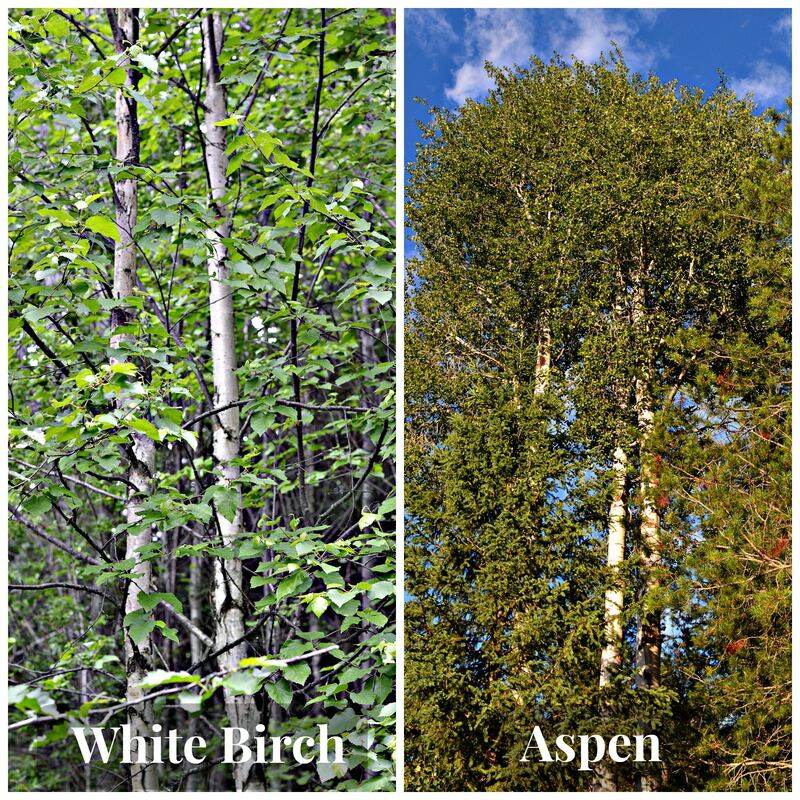 You won’t find aspen thriving in the middle of the forest. Birch’s branches are lower down the trunk. The leaves are diamond shaped with coarsely toothed edges. Both Aspen and Birch have catkins in early spring. Aspen’s bark develops grey furroughs around the base of the trunk as it ages. You can also tap into the Birch tree once you find it. Making syrup from the tree sap is easy and tasty. First you have to do some turning! 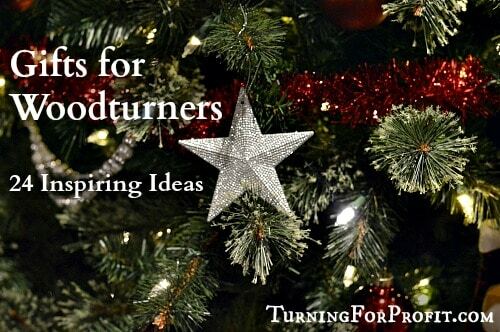 Make some turned spiles to help you draw the sap out of the tree. This is done when the temperatures are above freezing during the day and below freezing at night. Then you take the sap into the kitchen and turn it into lovely Birch syrup. 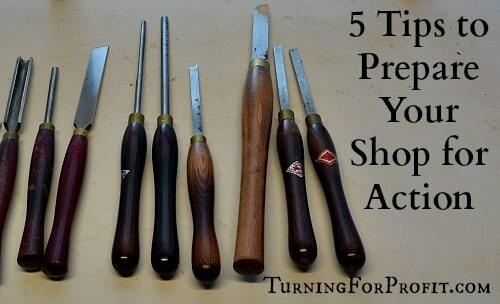 What local woods do you use in your woodturning? Leave a comment and let me know.